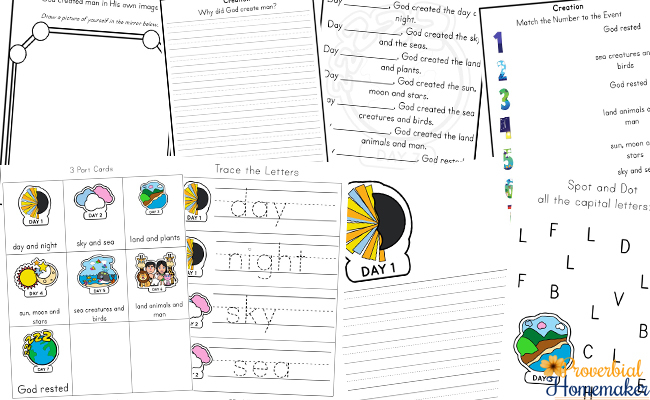 If you are looking at teaching the Days of Creation in your homeschool, your Sunday School or at your home, this Days of Creation Printable Pack is just what you need. 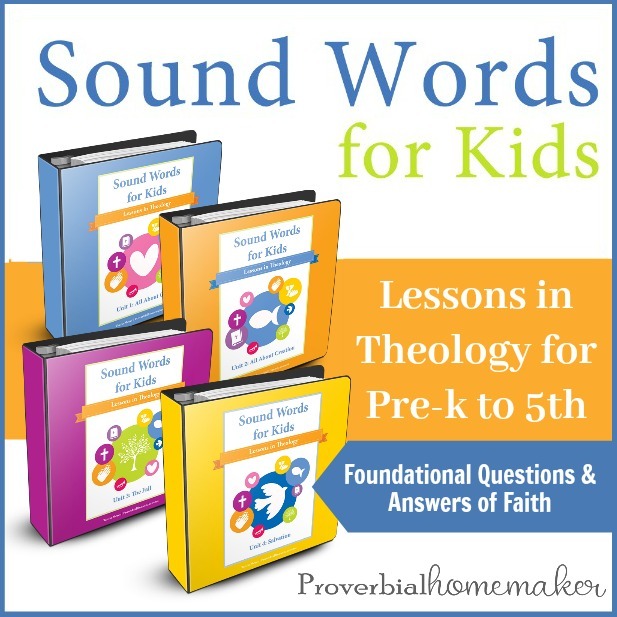 After reading the first couple of chapters of Genesis, this printable pack will help extend learning, and show children how the world began. 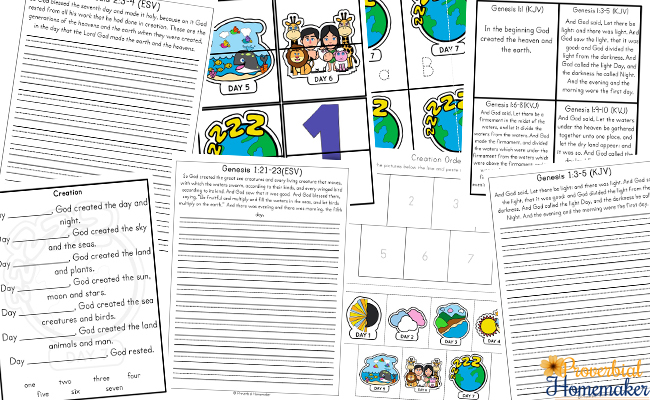 With 104 pages of printable resources, this Days of Creation Printable Pack will introduce children to the first days of the world as written in the first book of the Bible, Genesis. 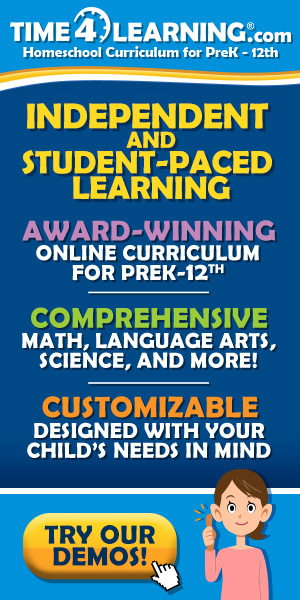 It contains a variety of math and literacy activities for young children as well. 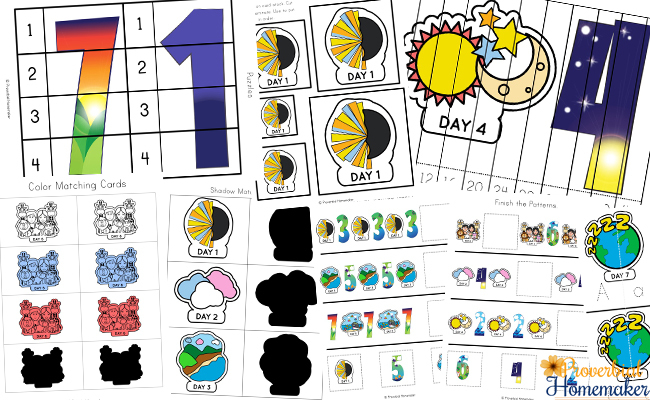 This printable pack contains math activities such as size sequencing cards, count and clip cards and number puzzles. It also contains many literacy activities such as alphabet matching cards, spot and dot, word tracing, story writing pages and 3-part cards. 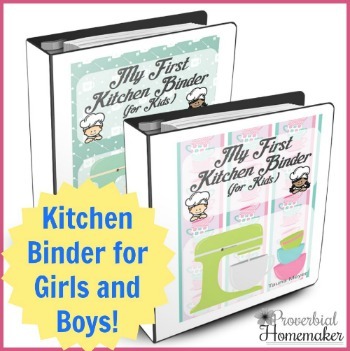 Other activities include coloring pages, shadow matching cards, what comes next?, and color matching cards. Why do you think God created man? Think about the question and answer to the best of your ability. Bible Memory Cards – These cards contain verses from the first two chapters of Genesis. 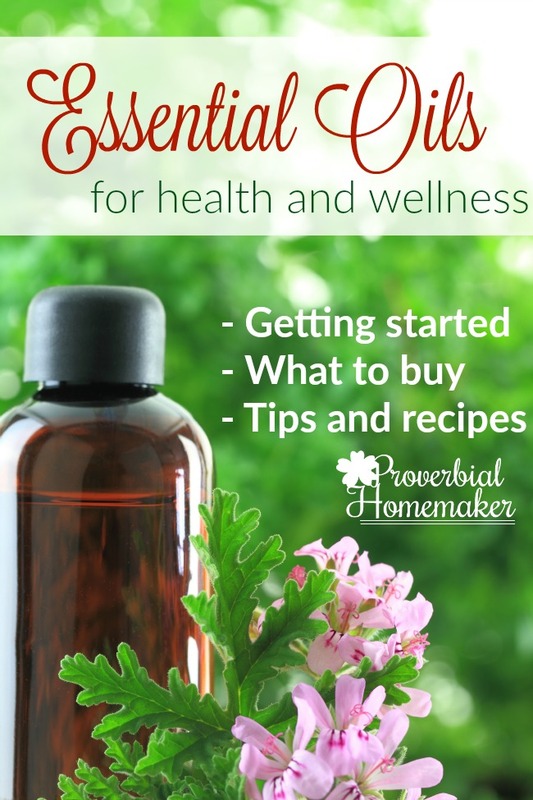 The verses are short and are easy for memorising.